Ray Cali 2 Tone Sunglasses - Assorted. 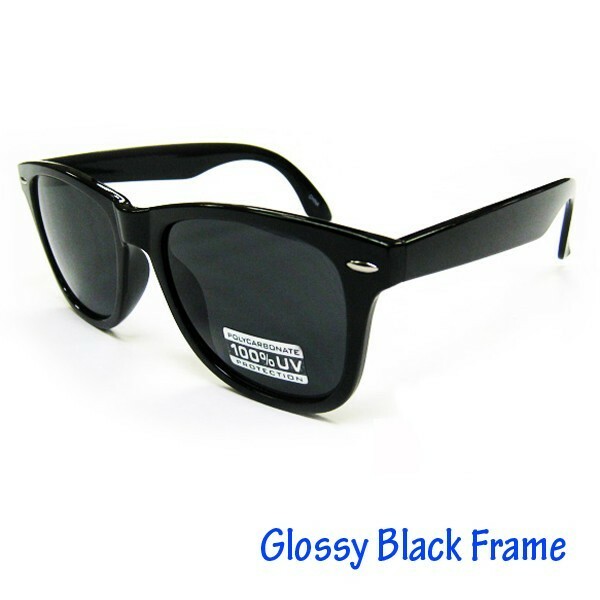 Features 100% UV Protection. Soft feel Assorted color frames (temples). Preassorted by dozen.